He’s definitely a fun character with a cool attitude and this Mr. P Kiss Mug is a clear testament you can see for yourself. 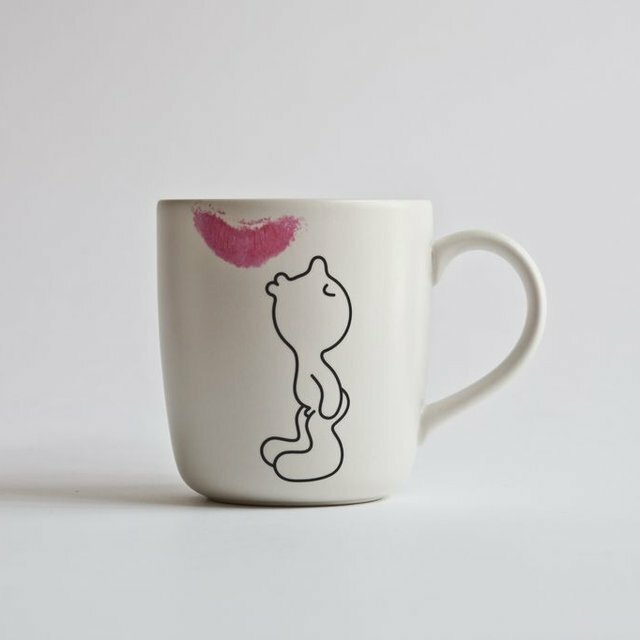 In this mug, Mr. P strangely appears to be attempting to kiss a lipstick stain on the mug and looks highly cute while doing so. When the world seems very serious and drenched with work pressure, it’s good to enjoy some fun coffee breaks with such expressive mugs on the table. 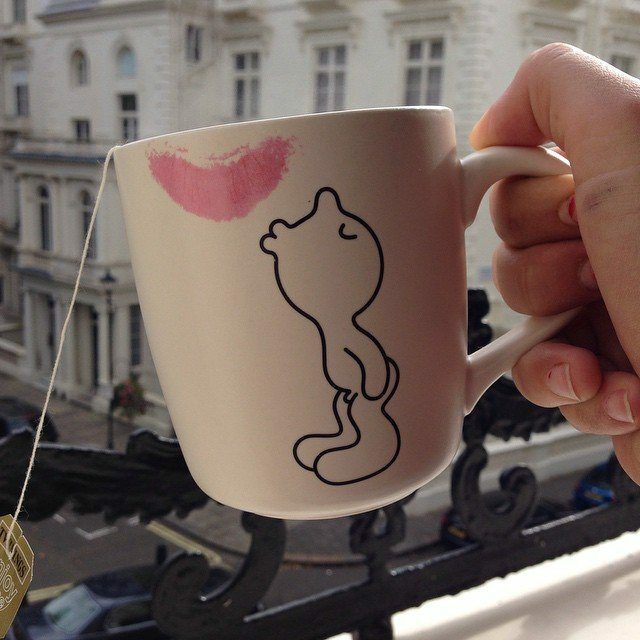 If you love to enjoy life to the fullest, here’s a great way you can start doing so by changing your boring coffee mugs with one that highlights Mr. P doing his naughty stunts.